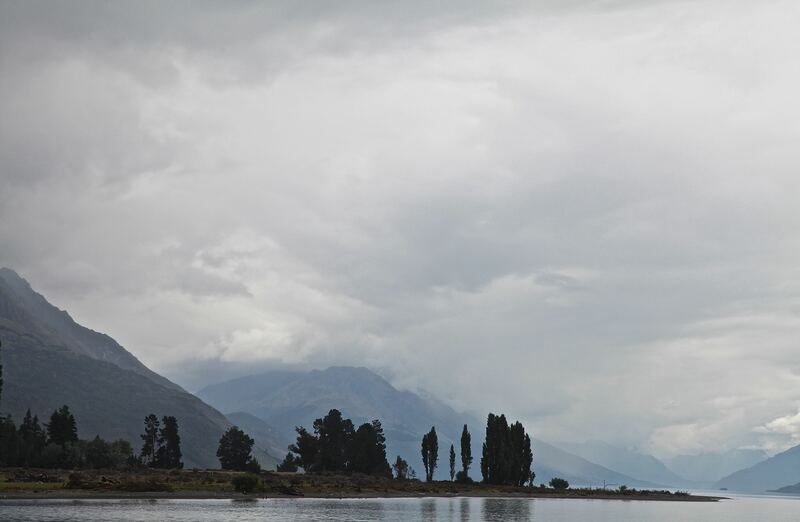 As I gaze at the rain disturbing the smooth surface of Lake Wakatipu, I recall Tess’s farewell statement. 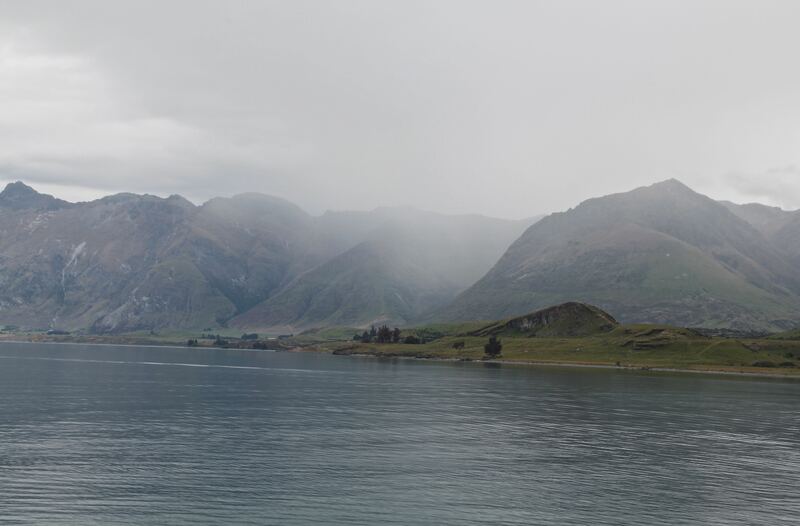 I am in Queenstown, South Island in New Zealand, surrounded by mountains. It has been raining for hours. Perhaps the raindrops are the tears of Rangi, the sky father. Or maybe they are the rising mists of unrequited love of Papatuanuku, the earth mother. 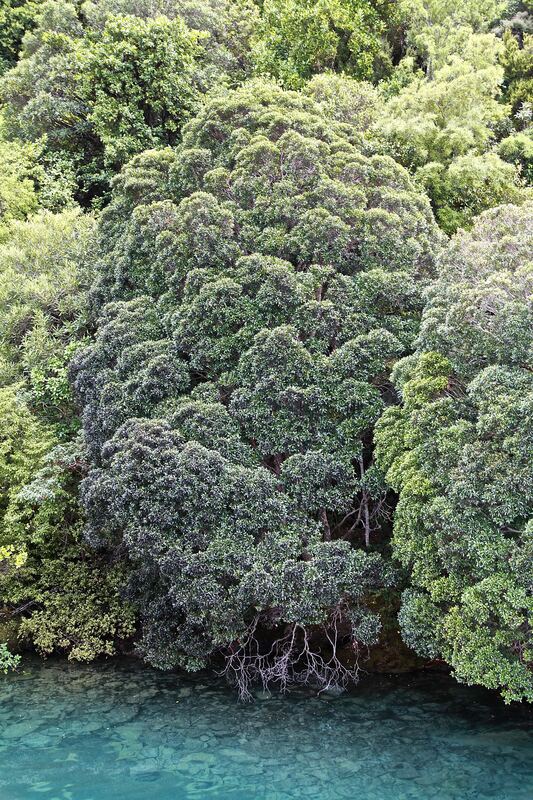 Rangi and Papatuanuku used to lie close together with their children locked between them. But the children rebelled, broke away from the darkness and the couple were torn apart. I wish Rangi and Papatuanuku would go for counselling. This rain has got to stop. 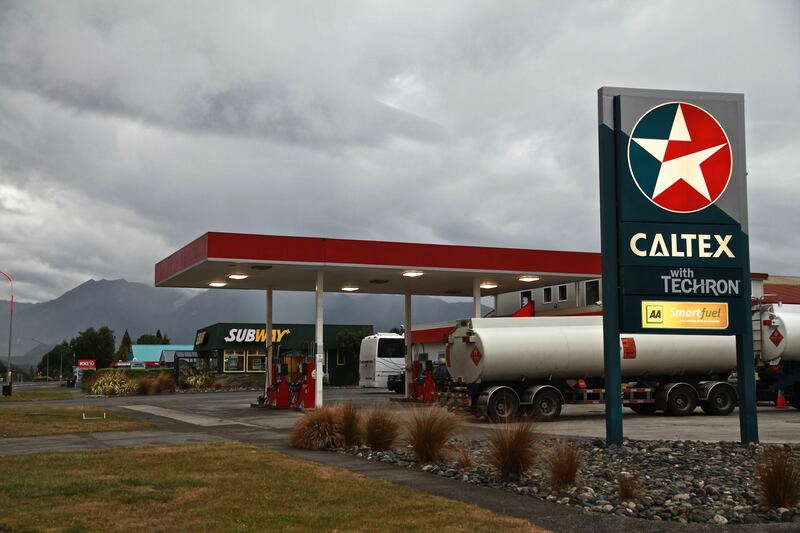 In spite of the weather I consider taking a cruise to a sheep farm across the lake., Anything to get away from the beer-sozzled, bungy-jumping backpackers that roam the streets of Queenstown, jump from the skies and spin figures of eight behind speed boats. “So how is your offer different from Real Journeys?” I ask. By this I understand that Southern Cruises consider their tour is ‘more authentic,’ less touristy. I sit alone on a huge cruise boat, enough for 100 or so people. Just me and the Turkish-born captain. I have become adept at finding out people’s migratory roots, or is it routes? We stop in a beautiful bay in clear waters to look for eels but they prove elusive. A broccoli as a tree? 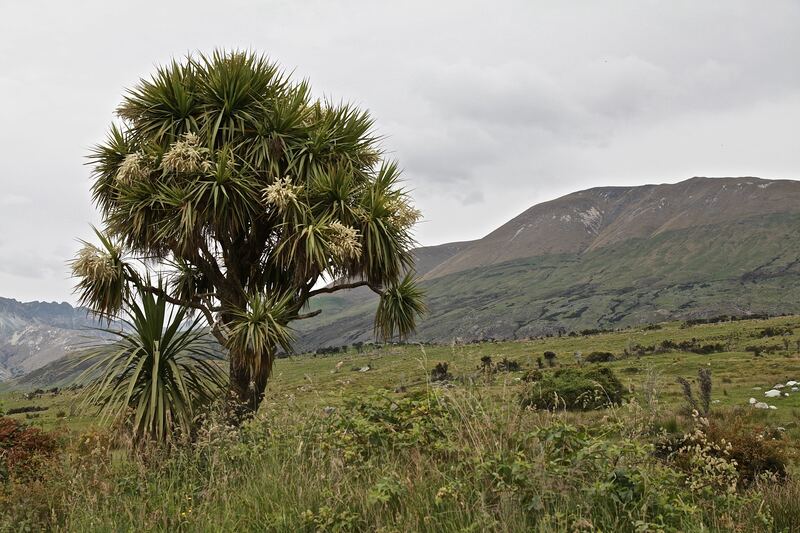 The captain points out trees that resemble huge broccoli and, of course, the native-born cabbage tree. I don’t ask why I am alone on board ship. It seems rude. And besides I rather enjoy this special treatment. Perhaps I will have a farmer all to myself, too. But it is another tourist guide who meets me off the boat. The real farmers are far too busy.And no matter how much this substitute pokes around in the hay he can’t get the piglets to show their snouts. But he does seem to know about sheep shearing and sheep wool and sheep everything. 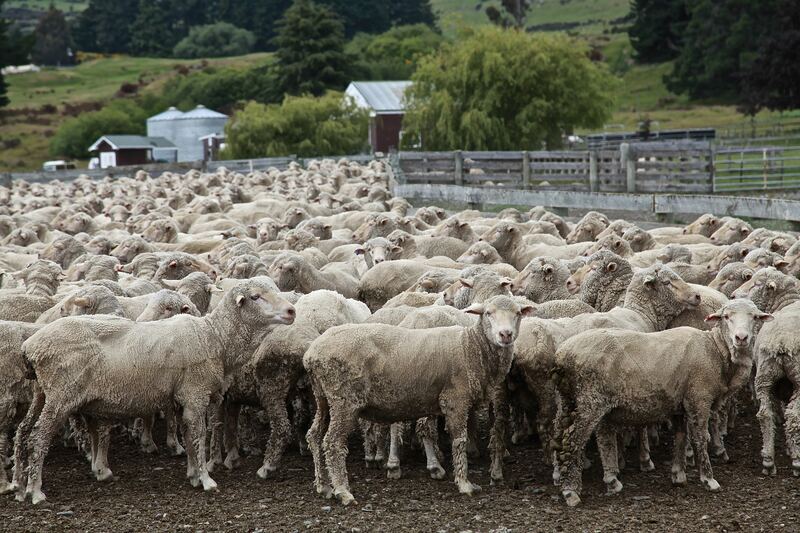 Thankfully Rangi and Papatuanaka decide to layoff the waterworks and another rep, sensing my frustration with the finer points of Merino wool, takes me for a spin around the farm. If you can call it a farm. It is larger than Singapore. We rumble across dirt roads in a 4 by 4, stopping so I can take photographs of the view over the lake.But I have to be quick. Papatuanuku’s rising mists are reappearing over the horizon. “Two Europeans tried to claim this land but one took a different route through the mountains and arrived in Wellington just before his rival,” says my guide. The other tour operator owns the steamship. Perhaps that would have been more authentic after all. A young Irish woman, as part of the deal, cooks me picklets or some such name. They are supposed to be traditional New Zealand fare but taste just like the Scotch pancakes that my Irish mother used to make. “I’m off to Milford Sound tomorrow,” I say. Nobody seems to use the Māori name for Milford Sound, Piopiotahi, meaning the place of the singing thrush. 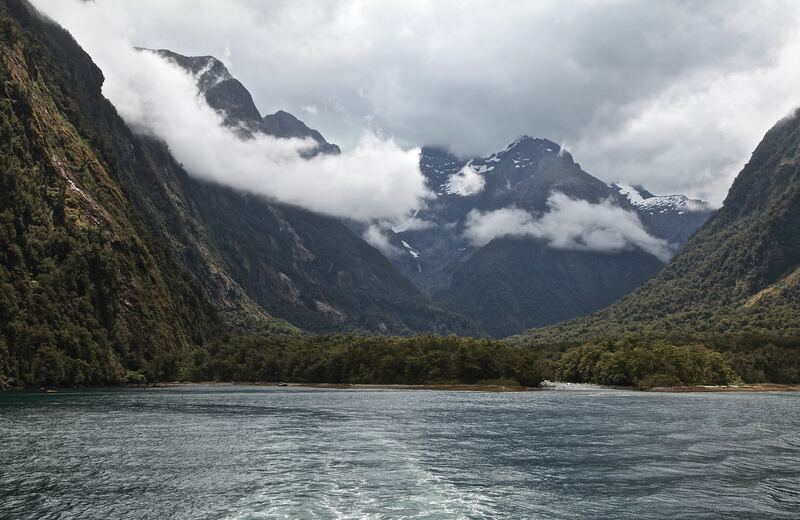 Legend has it that when Maui lost the treasure for immortality to the goddess of death a thrush flew into Milford Sound to sing and mourn the loss for mankind. I don’t see why people don’t use the Māori name. It’s far prettier. 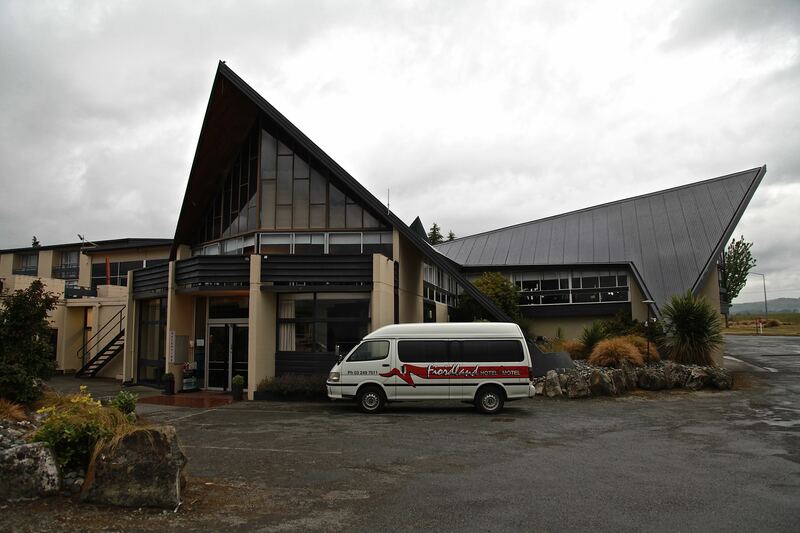 On the bus, next day, I find a fellow admirer of Te Papa’s giant squid but then have nothing else to say.I get deposited at a motel on the outskirts of Te Anau. It looked nice enough in the brochure. A modernist take on a Swiss chalet.But the bar and restaurant are closed and there is no sign of other visitors. I take an evening stroll. Rows of English style bungalows with their ‘sections’, full of climbing roses. A man mows his lawn despite the drizzle. 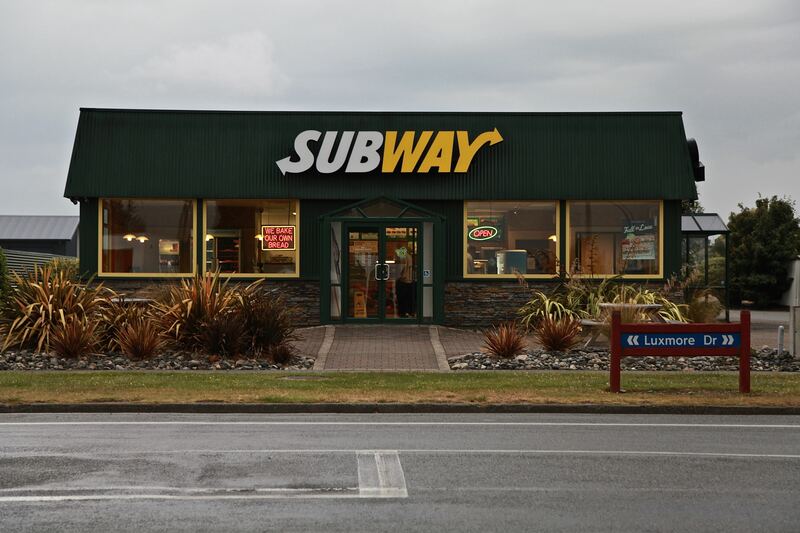 Dark clouds hover over a deserted petrol station and Subway food outlet. I shiver. I have landed in Twin Peaks. At breakfast I wake up the receptionist. I should have let him sleep. The tour bus to Milford Sound picks me and we set off on the road, making the obligatory photo and toilet stops. Fields of invasive lupins, swathes of yellow gorse, mountain reflections in what is no more than a pond. The rain is creating waterfalls by the minute. We walk through towering eucalyptus trees coated in moss, bulbous ferns sprouting from their roots.We creep over rope bridges, elbowing each other out of the way to peer down into the chasm below. I try to sort out whether the dampness that envelopes us is Rangi’s morning dew or Patuakanka’s rising mist.I am so preoccupied I nearly miss the bus. Rangi’s morning dew or Patuakanka’s rising mist? “We nearly left you in the rain forest,’ jokes our genial driver. We arrive at the Sound and alight our cruise boat, very similar to yesterday’s boat. But this time it’s full of people from every nationality, eating chicken legs with their fingers and potato salad with plastic spoons. “They could at least have provided knives, forks and napkins, “ says a fellow passenger in an unmistakable BBC accent. Rangi and Patiuanaku hover around the mountain tops but they leave us alone for a while. In any case their grief must be spent.Tears stream down every inch of the cliff face circling the Sound. 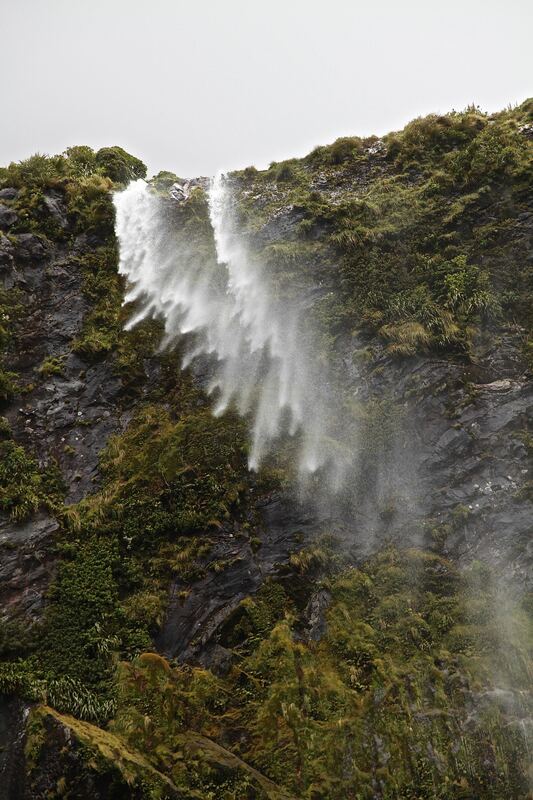 Waterfalls spring up willy-nilly, change direction with the wind and douse us with spray. Mist is creating shadow puppets of trees clinging to the summit. ‘This wasn’t here yesterday’, says the guide. 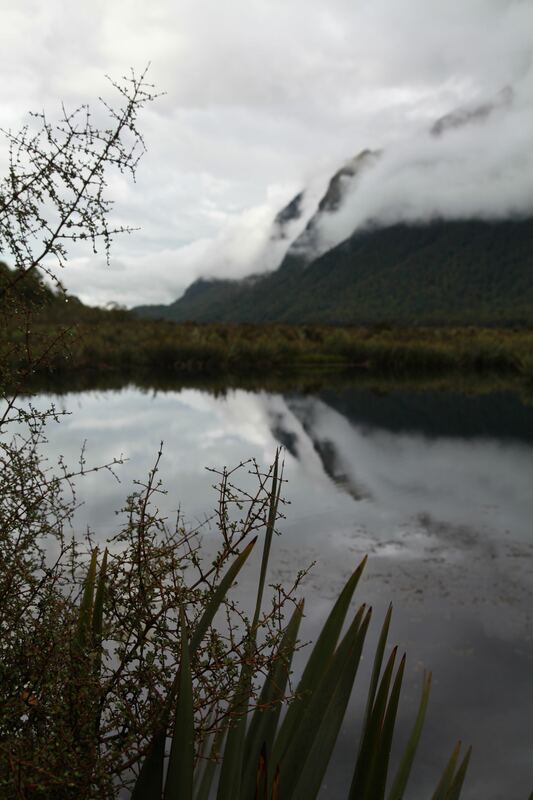 ‘Nor this one.” The waterfalls are so high in the clouds that they must start in heaven – or whatever is the Māori equivalent. We sail so near the cliff face that we can almost touch the delicate threads of onyx. Seals, that have survived the slaughter of early settlers, bask in the occasional sun. The boat gets too close, purposely, and we get soaked and squeal with delight. I forgive Rangi and Papatuanuku, They have put on a spectacular performance and there is no mistaking their grief. But they have drowned out Piopiotahi, the singing thrush, mourning the loss of immortality for mankind.